I post regularly in the blog on the home page of this website, on a variety of topics, particularly politics, personal stories, culture, art, and travel. If you enjoy what you see, feel welcome to let me know! 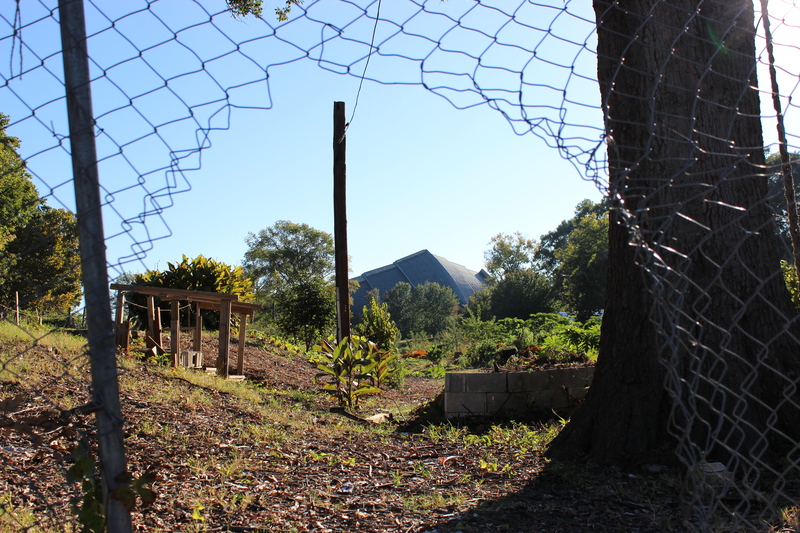 The Martin Luther King, Jr. National historic site, as seen through the fence of the Truly Living Well community garden in Atlanta, GA. –by Justin Leverett. I have blogged about music in my own self-managed music blog The Needle and Vinyl, as well as on the subjects of community development, refugee entrepreneurship, urban farming initiatives in the Kansas City and Atlanta areas, and about sustainability, social justice and food justice issues. I also have produced written content for the newsletter of a community development organization in Clarkston, GA, a small city in the outskirts of Atlanta. 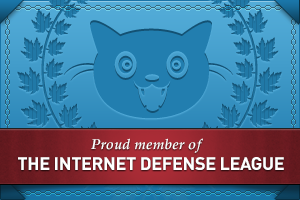 My experiences influence the writing in my blogs. A little over a month ago, my hometown of Carbondale, IL, was ravaged by an ‘inland hurricane.’ For ten to twenty minutes, heavy winds (some above 100 mph) tore trees up by their roots, ripped siding straight off of buildings, toppled electric poles, and then moved on. Most of the town was without phones or power for nearly a week, and some houses in the outskirts were powerless for two or three weeks. Cars were crushed like soda cans under ancient trees; trails in nearby Giant City State Park were hopelessly overcome with debris; a friend’s bedroom was impaled by a massive limb. “It took less than half an hour, and it destroyed Carbondale,” he said. Later, we were told its name: a derecho, or straight-moving windstorm. 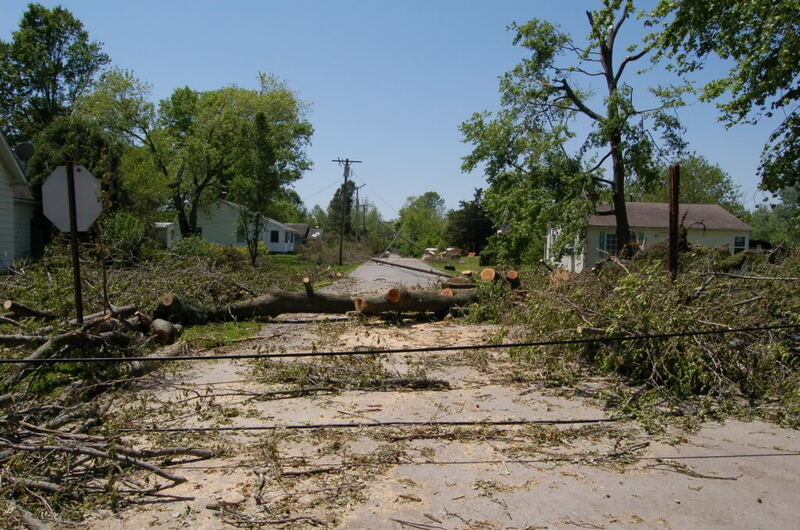 A photo of my hometown after the inland hurricane in 2009, from startlingmoniker.wordpress.com. I remember my lack of worry. I was wrapped up in finals week, whirling about in my own storm of sleep-deprived stress, deeply secure in my conviction that no possible harm could ever befall my friends or family. Fortunately, none did. But when I first tried to call, the day after the storm, and I didn’t even get a dial-tone, I had no way of knowing that. I remember an itching nagging tug in the back of my stomach, a tiny chink in my nonchalant attitude. They were probably just crouched in a living room lit by candlelight, eating Spam cooked over Sterno, playing board games, I told myself. ‘They’re fine!’ I said. But the next time I called, two days later, I got the same emptiness on the other end of the line, and the chink shifted and tugged and grew. A few images had emerged on Facebook by this time. An awe-struck college kid stood in the middle of an empty street, gaping at downed trees on either side of him. Craters of muddy water yawned in places where entire root systems had been simply yanked free. One branch had plunged into the earth like a spear and stood upright in someone’s front yard. A mess of power lines lay tangled on the sidewalk, alongside the remaining half of a Jeep. The biggest storms in my daily life are never physical, but mental. I see words spinning about me more often than I feel winds, and watch giant personalities get uprooted more often than giant trees. But this wasn’t about words. It was about about physicality, force, and insensitive violence. By taking the environment I grew up with, smiling, and giving it a good shake, the derecho forced me to think of human society as though I were not a part of it. What funny creatures we are! Goofy, naked builders and breeders, whose rational minds don’t always coincide with the life’s irrationality. We all need a good shake every now and then! But by the time I got home, a fleet of emergency utilities vehicles and bulldozers had restored normalcy to Carbondale. Bundled sticks at the side of the road, endless firewood and giant holes were all that remained of Nature’s fit of violence. Most houses were repaired, and those that weren’t, were about to be. The storm was over: it was easy for man to transform his environment back to how he imagined it should be. As much as they had loved life with Spam, Sterno and candlelight, I’m sure my family was glad to have their old life back. And I was glad, in the end, to be shaken up, if even just a little bit.